An Interview With Olympic Gold Medallist And Cancer Survivor Maarten van der Weijden ~ Feel For The Water! Advice & Tips to Improve Your Swimming. Congratulations to everyone who raced the Ironman World Champs in Kona last weekend! We've already heard from many of you who had a great races (and swims) on the big island on Saturday. For next week's blog we're pulling together a feature on your races last weekend. Want to feature? We'd love to get you in there! Send us an email to feedback@swimsmooth.com with your time/splits from your race, a paragraph on two on how it went (especially the swim and how our coaching might have helped you) and a nice photo or two! Need a lift? 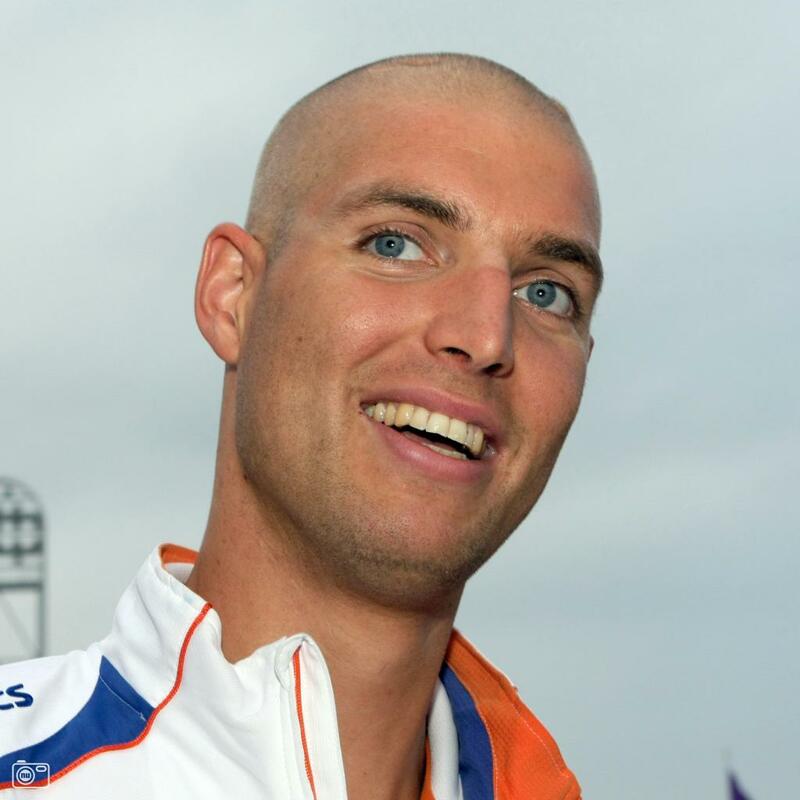 This week on the blog we have a special interview for you with Dutch distance swimming machine Maarten van der Weijden. Maarten won the 10km open water swim at the Beijing Olympics in 2008, famously doing so after defeating leukemia in 2001. 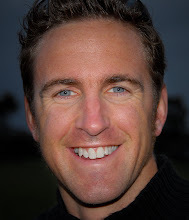 Maarten is an inspiring speaker and in this exclusive interview with Swim Smooth's Paul Newsome, he discusses everything swimming, open water racing, how to win races when you're not the quickest in the field, what you think about when swimming 24 hours in a pool without stopping (! ), overcoming cancer and building up to his monstrous Elfstedentocht 200km (!!) swim next year. When I was kicked out of the hospital after a heavy year of treatment, I was dedicated to live every day like it was my last day. I did that for 3 days, then I noticed that every day ended up being the same and that's quite boring. So then I realised that setting goals and trying to achieve goals is really almost for me the essence of life. Then I decided to really go for swimming again. But it was the first time in my life that I was setting that goal for myself, it wasn't my parents putting me in a swimming club when I was 8 years old, it was me making the decision myself that I wanted to realise the best I could in swimming. 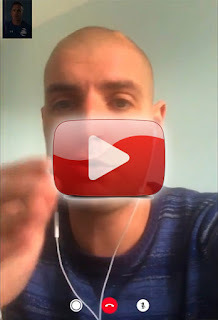 A huge thanks to Maarten for taking the time to share his story with us.